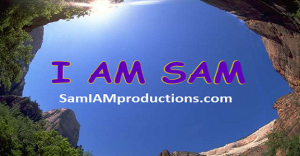 SAM I AM PROductions | SAM I AM PROductions specializes in Internet Technology to help with humanity's ascension. 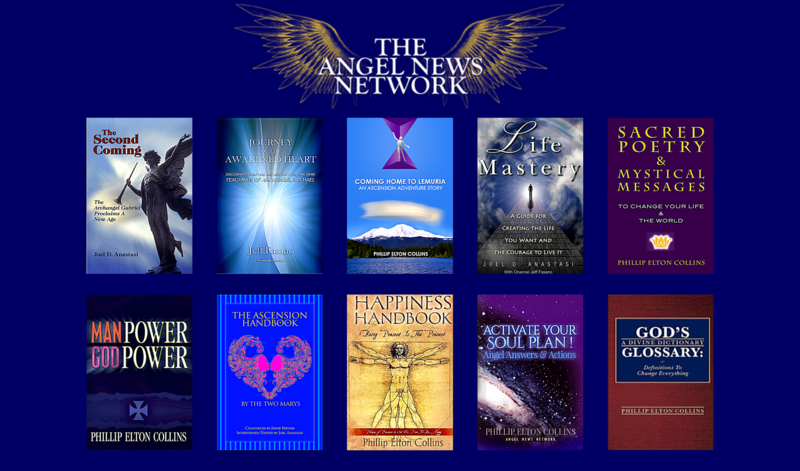 We offer inspirational and thought provoking blogs, books, audios and videos with practical tools and messages based on experience in this and other realms of reality. 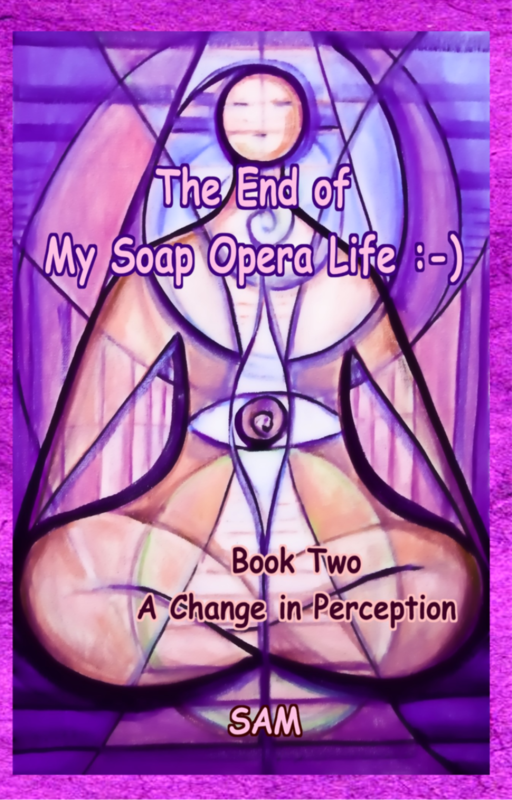 SAM I AM PROductions specializes in Internet Technology to help with humanity’s ascension. 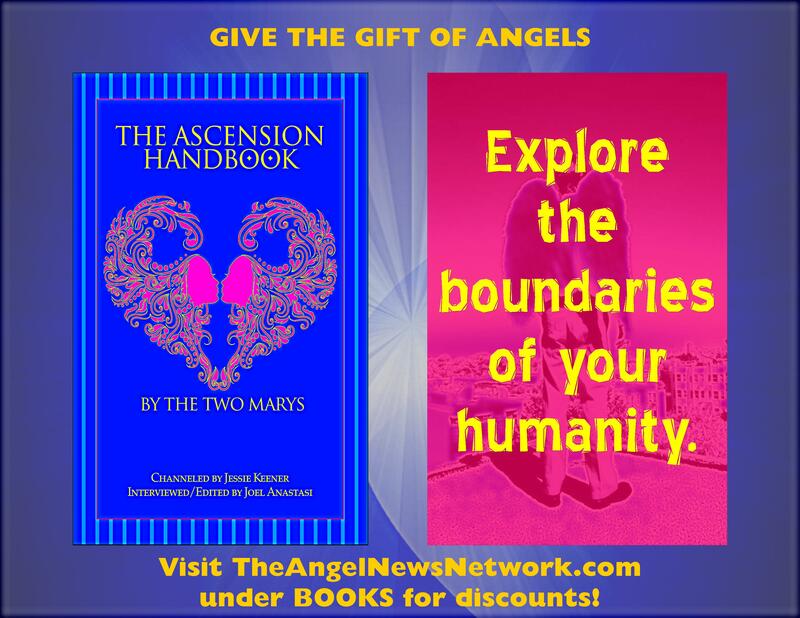 Review our inspirational and thought provoking books with practical tools and messages for humanity’s ascension. Enlist SAM I AM PROductions through the About page to reach more people. 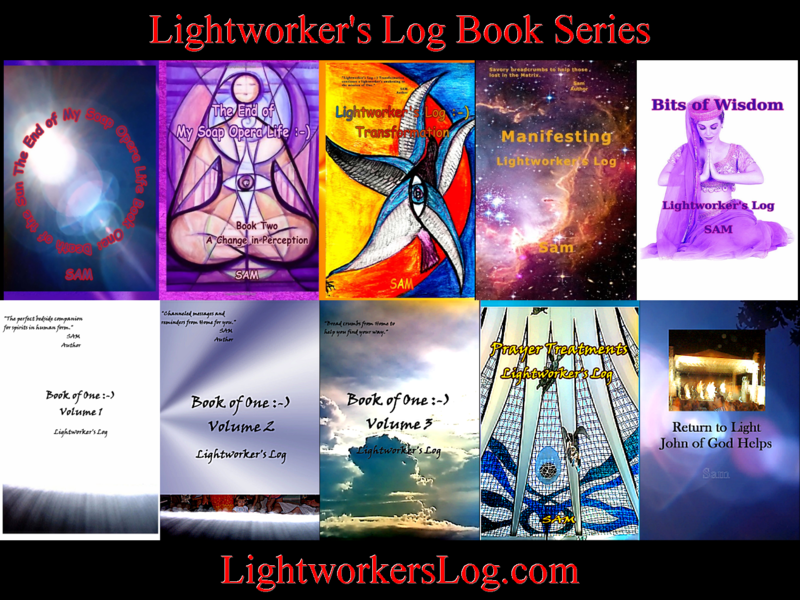 And visit Lightworker’s Log for free ascension tools and resources! 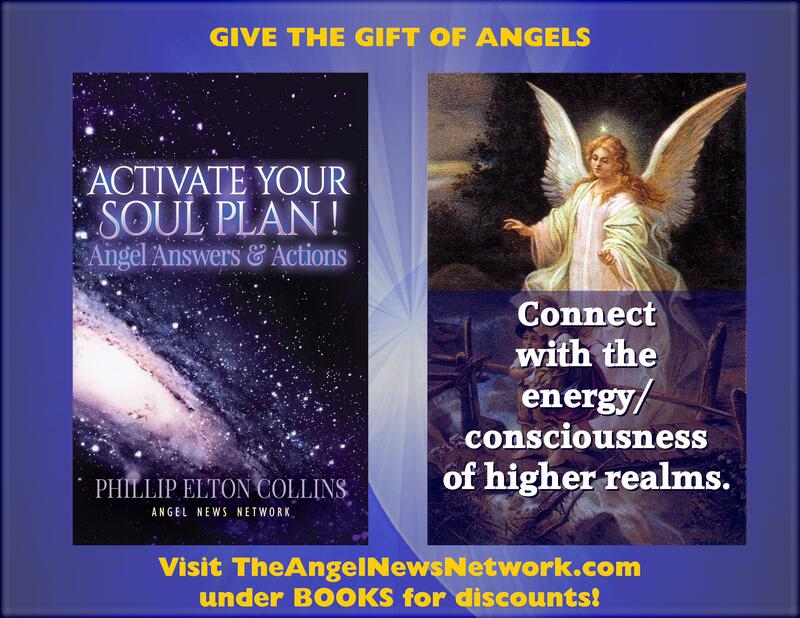 Purchase a Soul Tapping Workshop Video on how to increase your intuition and channel your Higher Self (and more). Digital downloads are only $7.77 and DVD versions are a minimum of $17.77 (specify choice during checkout). 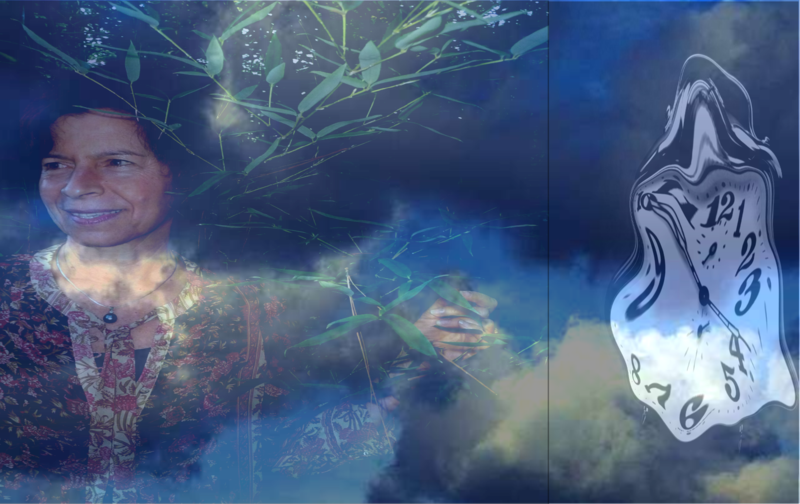 Offer a greater love donation if it resonates. DVD’s are mailed. Digital downloads with unlimited viewing are yours via a username and password that is sent via e-mail. Consider a promotional tool such as this because movies reach more people!